Roth IRA – Switch Early, can You Change Your Mind? 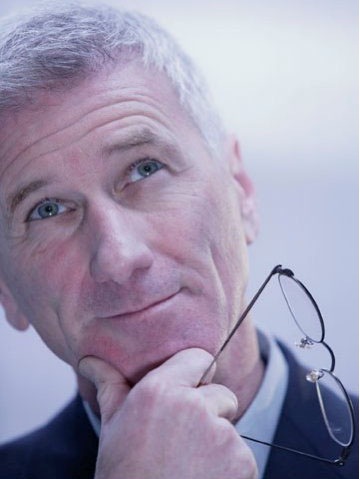 …you’re allowed the maximum benefit and still reserve the right to change your mind – by recharacterizing your Roth conversion. 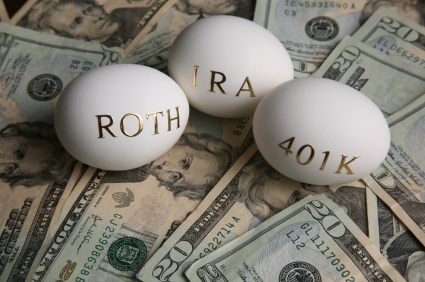 …but it’s how much of your those IRA(s) do you convert to a Roth IRA.